It’s no secret that “Made in China” is a sticky subject. Here at WamBam, we want to be forthright with our customers, so we don’t want to hide or camouflage this fact. Would we prefer that our stuff was made domestically? Of course. But unfortunately, that’s not an option for us. Our roots are in New England Arbors, a company that manufactures beautiful arbors, trellises and pergolas. Originally we manufactured our products domestically. We designed everything in Canada, manufactured all the components and pieces with our partners in the US, and packaged it all at our warehouse in Canada. It was “Made in North America” and we were proud of that fact. Things started to change. Raw material costs went up. Packaging costs went up. Labor costs went up. By far and away the tipping point for us was when the US dollar weakened to the point of being worth slightly less than the Canadian dollar at one point in 2007. Currency losses were massive. We raised our prices to offset these challenges, but we were pricing ourselves out of the market and becoming uncompetitive. We had to make a tough decision. Either find a more efficient-faster-better way to manufacture and keep the business intact, or continue to raise our prices at a serious risk of further hurting our sales and business. 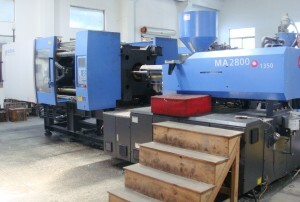 We really didn’t have a choice but to find a more efficient way to manufacture. Fully aware of all the challenges and potential pitfalls in dealing with China, we were resistant to the idea. We are passionate about quality and didn’t want anything to hurt our reputation. We started doing serious homework in China by visiting numerous factories—numerous times and over numerous years—to do due diligence in finding a good partner we could absolutely trust. It wasn’t an easy process, but we did find a good partner. 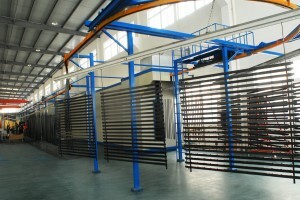 We chose a top notch factory with happy, loyal and well treated employees. Thus began a tip-toe, take-it-cautious approach to doing business in China. 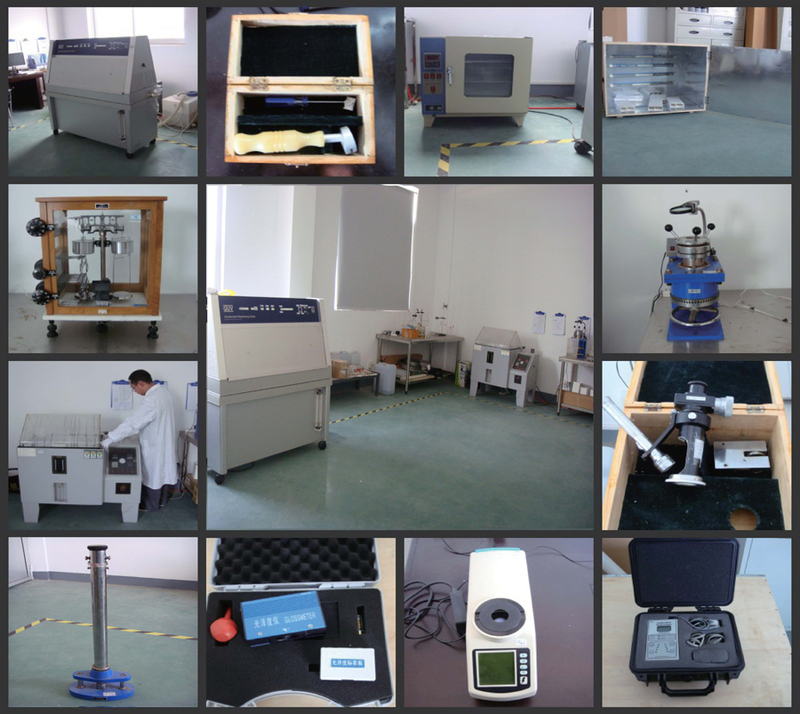 The factory was also passionate about high standards which was evident by their state-of-the-art quality control. Best of all, this factory had a partner living in the States so there were some solid links back to the homeland. They were already manufacturing for many large American companies and had a flawless track record and many happy customers. They offered us pricing that could keep us competitive which in turn meant that we could sustain our business. With this change, repercussions to employees were very minimal because we were still largely manufacturing domestically. A few things slowly changed. Some employees left for different opportunities, some were re-positioned, and one went on disability due to unfortunate personal health issues. But the best news was that the existing employees kept their jobs because sales started picking up again. When we started WamBam we decided to move to the States to be closer to our customers. 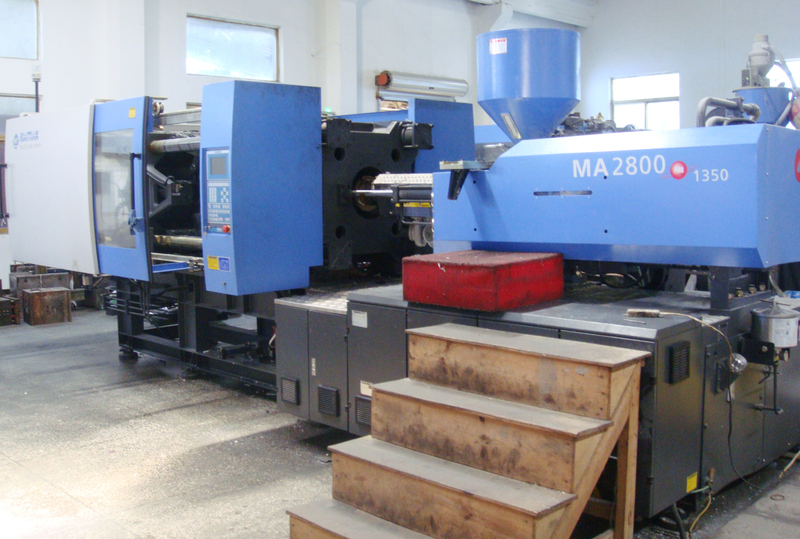 Here at WamBam, we do manufacture in China. But all our design, product development, sales, marketing, and customer service employs people in the States. If we manufactured domestically we wouldn’t be competitive and would probably be out of business and subsequently out of jobs. Do we wish it was easier and more efficient to manufacture domestically? Of course. But the bottom line is that for us it’s not. Rather than resist this truth, we have chosen to work with it. 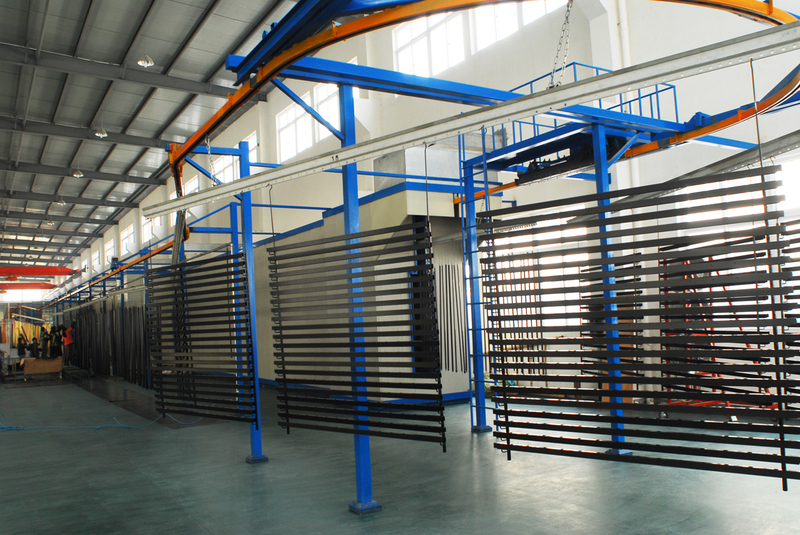 Even though our product is made overseas, we’re confident in our factory’s capabilities and quality control. We are confident we are offering our customers the very best product at a very competitive price to give real value. And because we can do this, we’re creating jobs in America. To sum it up, at the end of the day we believe that we bring better value and innovation to our customers by partnering with China. We showed our purple and blue colors to the world last week, launching our product at the National Hardware Show in Las Vegas. The product was a hit, making the show a success. We had a lot of fun showing how our product works, seeing people’s reactions to our animated videos, and loved the positive feedback on our company name, branding, and literature hand-outs. We weren’t sure if we’d be too crazy for some, but almost everyone seemed to embrace the spirit of WamBam. 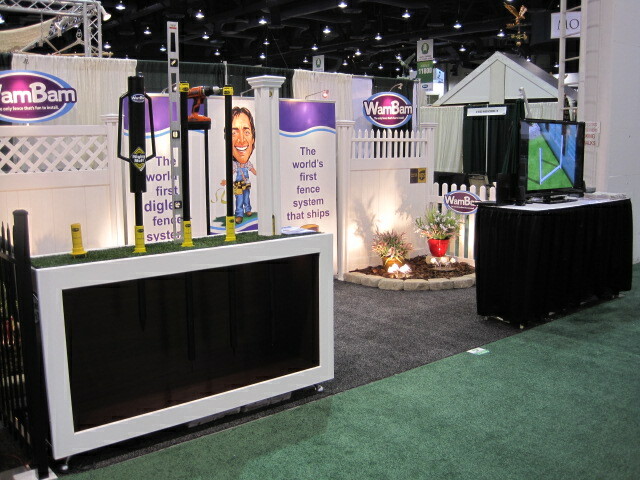 So world, meet WamBam, the first ever fence system to ship UPS, and the first digless fence system. It’s D-I-Y fence that’s fun to install. 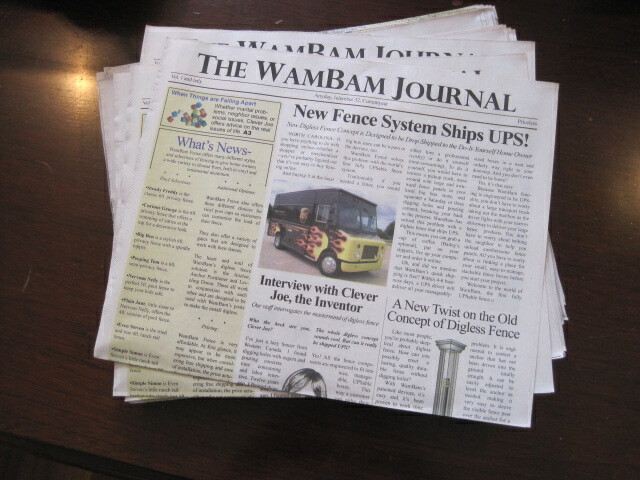 Oh- and if you want your very own copy of The WamBam Journal, email me your address and we’ll mail you a copy. Warning: Don’t take it too seriously!